Derived from the Japanese word meaning “to awaken,” ‘Satori’ is a feeling of sudden intuitive enlightenment in Zen Buddhism. 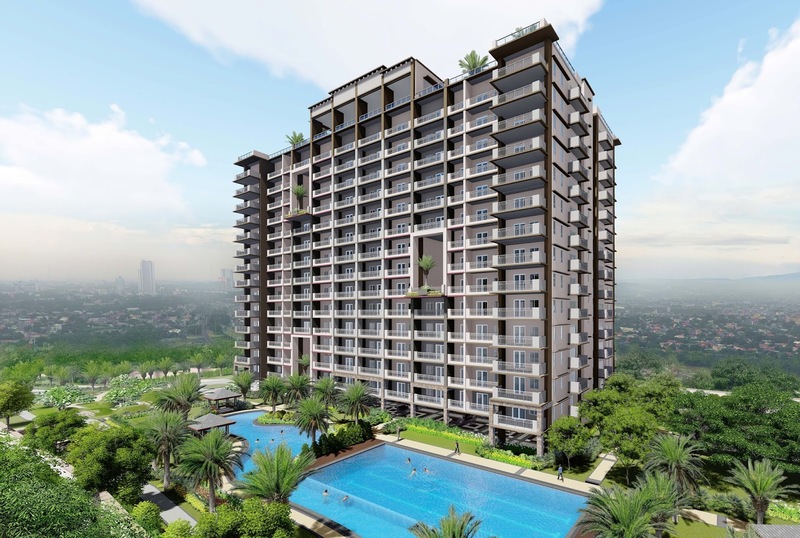 Inspired by this concept of finding one’s inner peace amid the chaos of everyday living, DMCI Homes has launched Satori Residences, a five-building development primed to be a place of harmony and balance along the bustling Santolan, Pasig district in Eastern Metro. The resort-inspired development along F. Pasco Avenue is ideal for people who want to be conveniently connected to everything that matters but sheltered from the pressures of hectic city life. Just a stone’s throw away from the Santolan station of the LRT Recto Avenue-Masinag, Antipolo line, a holistic lifestyle awaits homeowners with multiple access going in and out of Eastwood and Ortigas business centers, top universities like UP and Ateneo, and other places of interest in the city. Additionally, the property’s excellent proximity to shopping malls as well as lifestyle venues, department stores and restaurants, ensures loads of recreational activities for the whole family. At Satori Residences, one can find quiet contentment while having a leisurely stroll around an expansive open space which constitutes 70 percent of the 2.9-hectare development. Residents can just enjoy being in the moment in the lounge area, pool complex, landscaped atriums, tree court and jogging path or spend quality time with family and friends at the gazebo, children’s playground, game room, basketball court, audio-visual room, fitness gym, function hall, and picnic grove. Portraying a harmonious blend with the tranquil gardens and lush green spaces are the five neo-Asian minimalist architecture themed-buildings - Amani, Hacana, Lana, Rahu and Yasu - which all feature DMCI Homes’ Lumiventt® Design Technology. The design innovation uses three-storey high Sky Patios, garden atriums and single-loaded hallways to let natural light penetrate the building’s common areas and allow fresh air to circulate within the condo’s residential floors—saving energy expenses and making vertical living not confining. An additional source of delight is the breathtaking view of the mountains of Antipolo which is best observed from the roof-decks of Hacana and Rahu buildings. 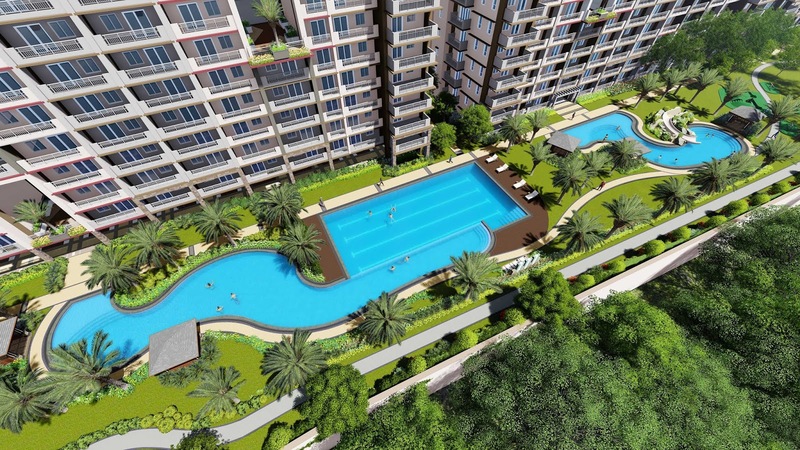 Reasonably priced at P3.5 million onwards, Satori Residences’ offers a mix of finely-crafted 1-bedroom, 2-bedroom, and 3-bedroom unit with gross floor area ranging from 27.50 to 82 square meters (sq.m.). All residential units, made out of the quality workmanship of the country’s first Quadruple A developer, are equipped with fire alarm and sprinkler system as well as provisions for CATV, metered utility, and telephone line. For added comfort and convenience, a team of property management professionals will oversee the day-to-day needs of residents including the upkeep and 24/7 security of the exclusive community. On the other hand, all residential buildings will have passenger elevators, mailbox area, garbage room, deck utility, provision for CCTV cameras, and standby electric generator. The development will also have a laundry station, convenience store, and water refilling station, letting residents enjoy the benefits of modern living. Two of the residential buildings, namely Hacana and Lana, are targeted for turnover to unit owners in February 2023 and August 2023 respectively. 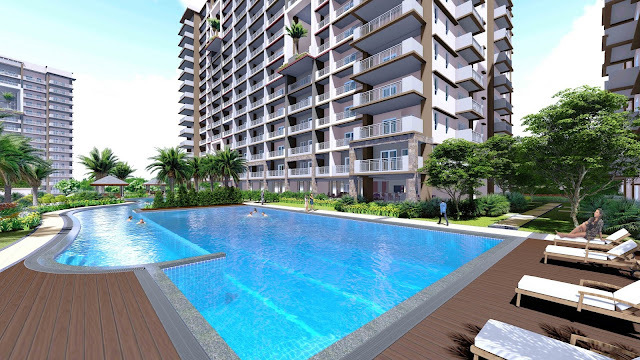 Satori Residences is one of the developments of DMCI Homes, the country’s first Quadruple A developer known for building quality resort-inspired communities in Mega Manila, Baguio, Boracay and Davao City. Each of its properties is built with world-standard craftsmanship borne from D.M. Consunji Inc.'s over 60 years of expertise in the construction and development industry. To learn more about Satori Residences and other DMCI Homes projects, call (632) 324-8888 or log on to www.dmcihomes.com. News and other updates are also posted on the company's official social media accounts on Facebook, Twitter, Instagram and YouTube.